London is expensive. At least if you are travelling on a non-existent student budget. Goal for the last trip to the British capital was, therefore, to find a relatively inexpensive but also a centrally as possible roof over the head. There was just one condition, not to share the room or the bathroom with strangers. But, if you haven’t booked your room early, you might have a problem, to find one. Especially in London. 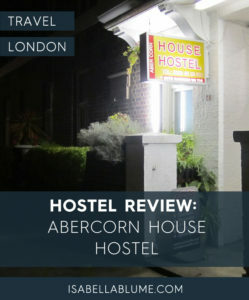 At one point, I knew every Hostel in London, I stumbled over the Abercorn House Hostel *. 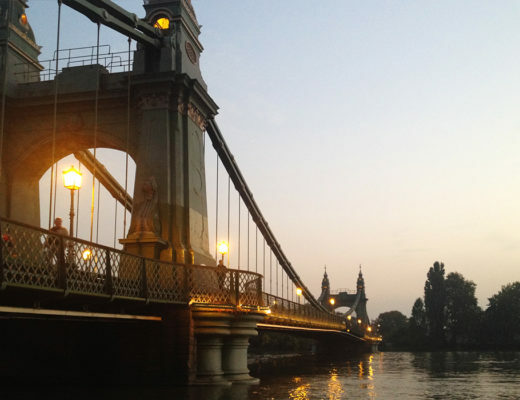 Three minutes away from the Underground station Hammersmith. 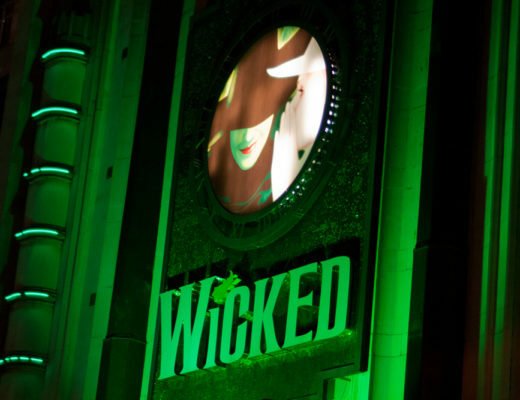 With the Hammersmith & City, District, Picadilly and Circle Line you can . Because I have never been in the west of London and wanted to go there, it seemed somehow been something like fate. (Yes, I believe in fate.) 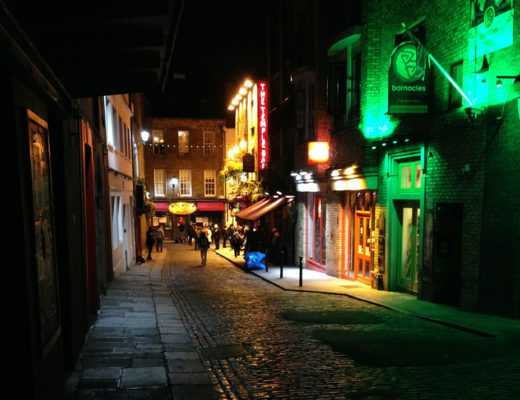 In the hostel itself, there was no breakfast included, but Tesco, Marks & Spencer, Pret, Starbucks … etc are all around the corner. Due to the fridge in the room, you don’t have to leave the room without an empty stomach. 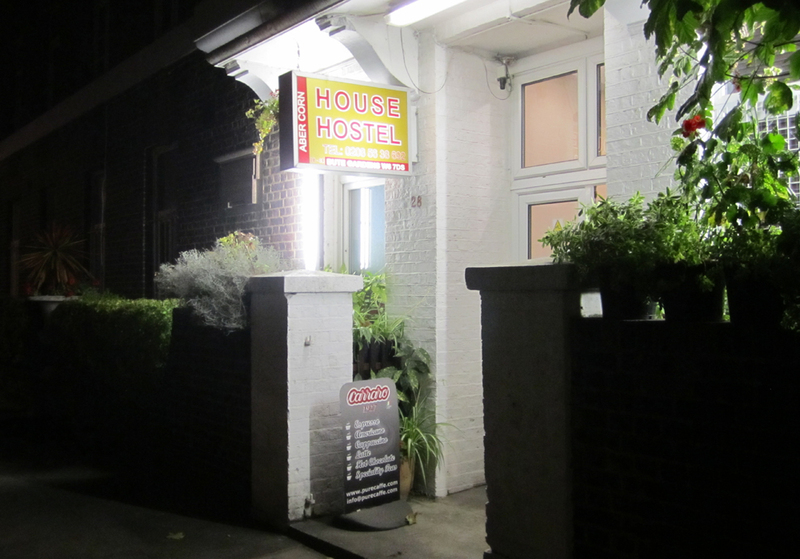 All in all, the hostel might be fine if you stay just 1-2 nights. Thanks to non-functioning heating everything was within three days somehow musty, you also did not know what to do with your clothes because the furniture was a bit minimalist. Bed, two chairs, refrigerator, table, sockets. Soap. Cloth rail with the 3 hangers. Wi-Fi was available only for a fee, therefore, the hostel is an absolute no-go for more visits. Hashtag jerk. “You get, what you pay for.” – I have to remember this. 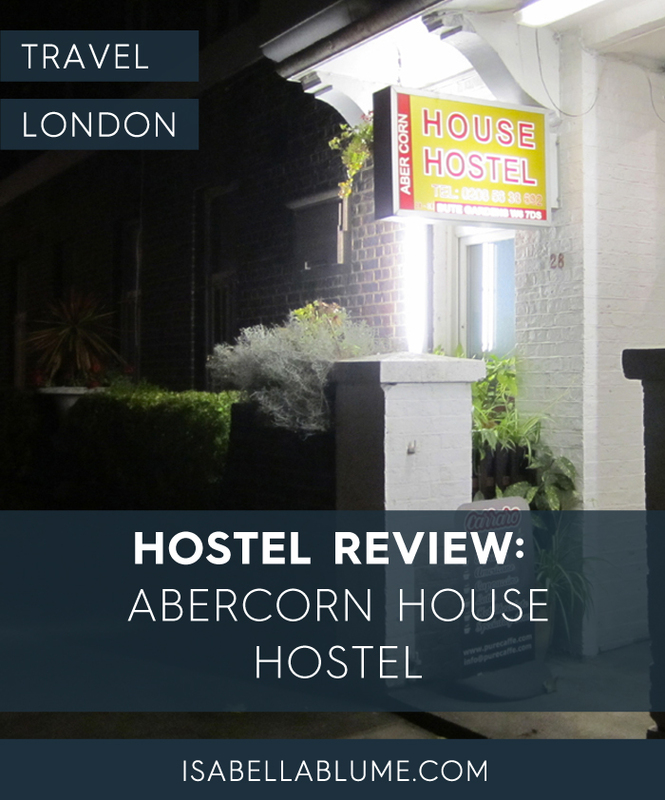 Which hostels can you recommend you’ve already spent a night? Not just in Britain.